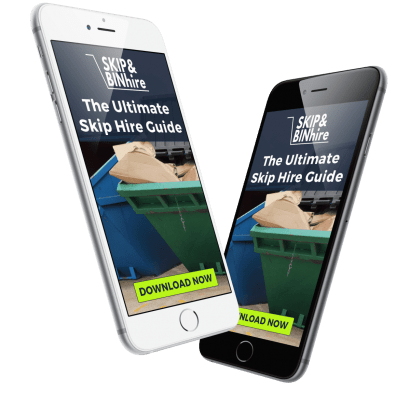 Skip hire has never been this easy! 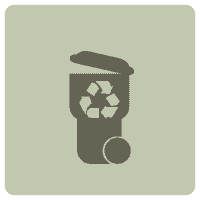 Are you chucking out all that junk you’ve been meaning to dispose of for years? Thinking of all the hassle involved with getting it in the car and taking it to the dump? Surely it´s not worth getting a skip, too much hassle and too expensive? Well, you couldn’t be more wrong. 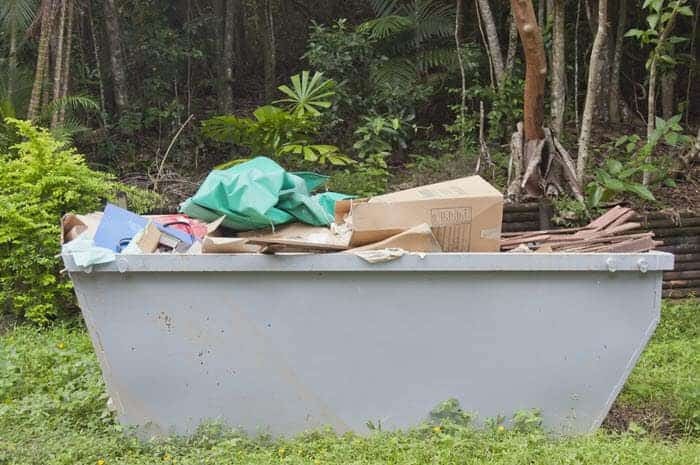 Skips come in many shapes and sizes to suit all budgets, and getting one to your door is as simple as ordering a curry! We Will Get You Three Different Quotes In The Time It Takes To Open A Bin Bag! We understand that if you are involved in a building project you are time restricted. So, we will source you three different quotes from reputable skip hire companies meaning that you do not have to shop around or visit lots of different websites. Ensuring you get the best quote from a company you can rely on in the shortest time. We are aiming to make our website the biggest and the best in the industry. 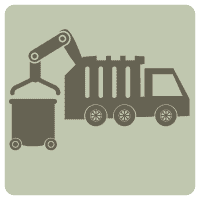 Offering an easily navigable site giving the best skip hire deals to our customers nationwide. We will give every visitor to our site a positive experience. 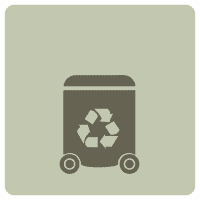 We guarantee to give every enquiry three quotes from different skip hire professionals. Our website will provide more relevant information to every visitor than any other site. We can provide you with a range of options on skip sizes. 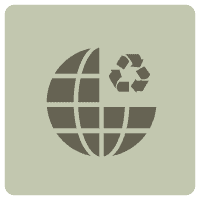 We guarantee all skips comes from reputable fully licensed suppliers. Skip delivery to all locations across the UK. Most of our suppliers offer next day delivery. So, if you are not a builder you will soon sound like you are one if you read our steps to help you choose the correct type from the variety of skip sizes. Our useful buying guide will tell any novice exactly what they need to know.